It follows that new inventions using AI and machine learning will be the desired subject of patent protection from companies investing in these technologies. However, not all jurisdictions allow these types of "inventions" to be patented. For example, there are restrictions on being able to obtain patents for pure computer software, in which AI and machine learning will often be implemented. Handily, in Europe, the European Patent Office (EPO) publishes their "Guidelines for Examination" which set out how the patentability of such inventions should be examined. the classification of digital images, videos, audio or speech signals based on low-level features (e.g. edges or pixel attributes for images). An example of something that does not generate a technical effect and so is not patentable is given as classifying text documents solely in respect of their textual content. The reason for this is that such classification is considered to have simply a linguistic (and not "technical") purpose. 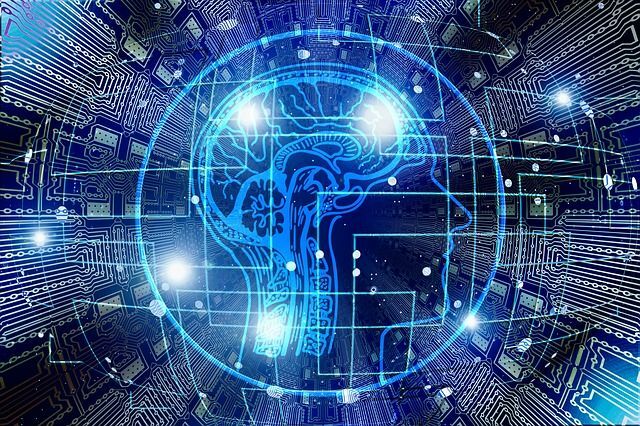 The EPO guidelines also indicate that the steps of generating a training set and training a classifier, in the context of AI or machine learning, may also be patentable. This may be the case if the classification method serves a technical purpose, and the generation of the training set and the resultant training of the classifier supports achieving this technical purpose. This section of the EPO's guidelines matches the approach for computer implemented inventions at the EPO more generally: while the software and abstract mathematical models per se are not eligible for patent protection, inventions that implement them in a technical environment may be. It is therefore vital that patent applications and their claims to such inventions are drafted rigorously in order to capture enough of this technical character in order to satisfy the EPO's requirements. As more and more patent applications are filed in the areas of AI and machine learning, the EPO's guidelines will be added to and modified, feeding back from the legal decisions that are made by the (e.g. Boards of Appeal of the) EPO. Artificial intelligence and machine learning find applications in various fields of technology.